There are 1000 millilitres in a litre. 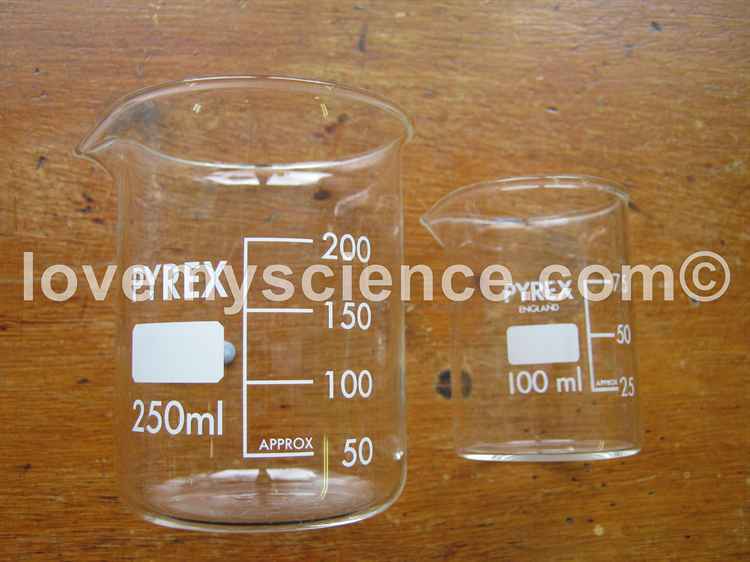 Sometimes measuring jugs may be scalled in Centilitres, which is written as cl. There are 100 Centilitres in a Millilitre.